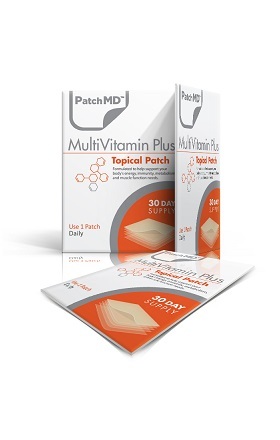 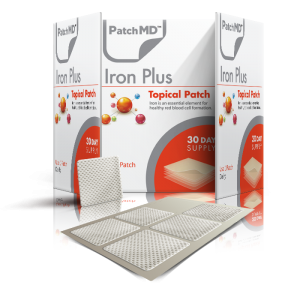 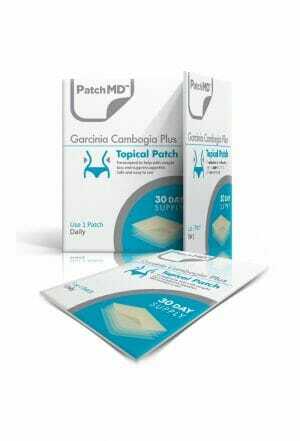 These cutting-edge patches are sure to change the way the general public thinks of taking their daily dose of vitamins, minerals, and other crucially important nutrients. 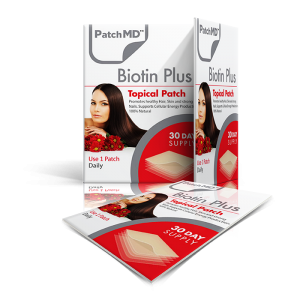 Simply apply the patch to any hairless patch of skin, and an 8 hour sustained release of topical nourishment will flood the body with the nutrients it needs to keep functioning optimally. Topical absorption has been proven as an effective means of avoiding degredation of nutrient content in the digestive system, and may boost overall absorption rates and bioavaiability. 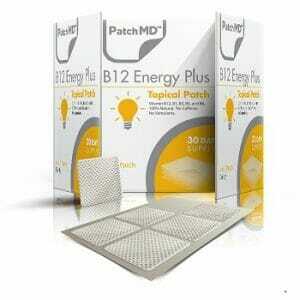 All of PatchMD’s products are designed to be the most effective topical supplements available to date! 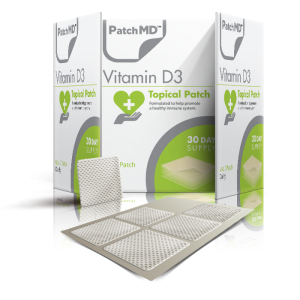 A perfect choice for those who struggle swallowing capsules and pills, those with digestive issues, and those seeking to explore the astounding potential of topical absorption. 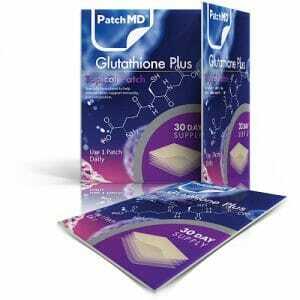 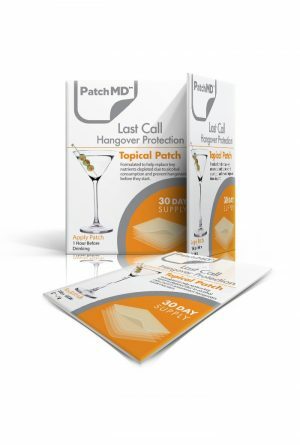 Use the coupon code of save5 for 5% off your order of PatchMD today!